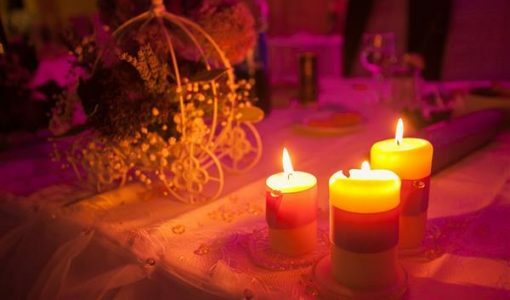 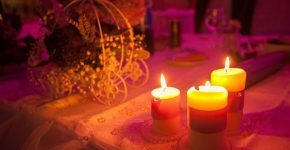 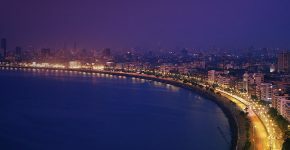 What’s there to do in the city of Mumbai? 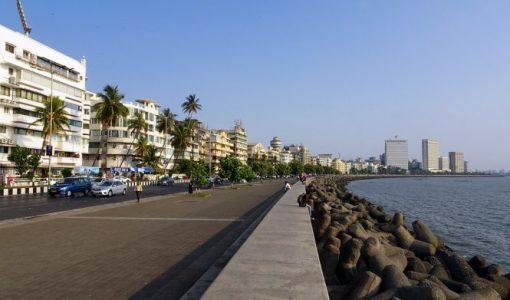 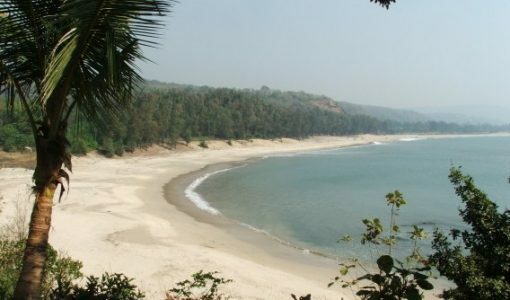 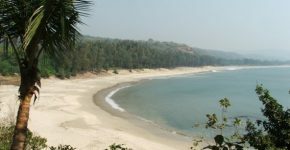 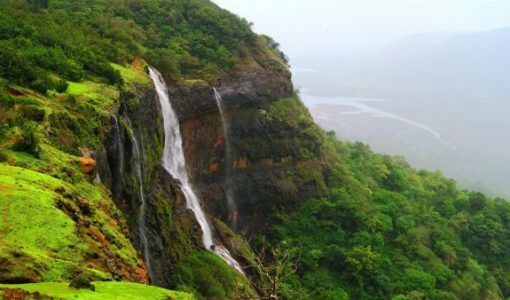 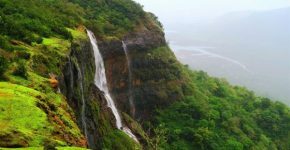 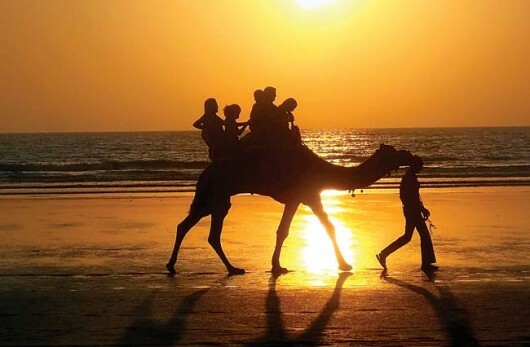 Visit beautiful beaches of Mumbai is the answer.It’s more of a concrete jungle except for the fact that it has a massive forest in its centre. 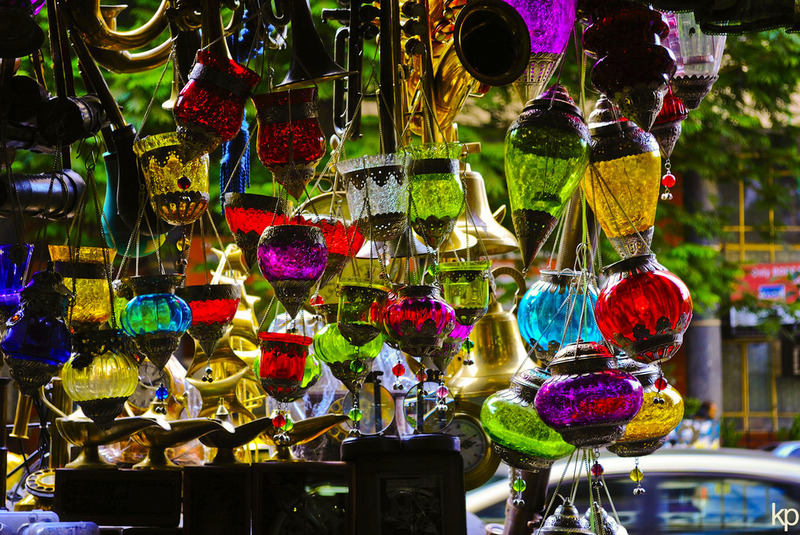 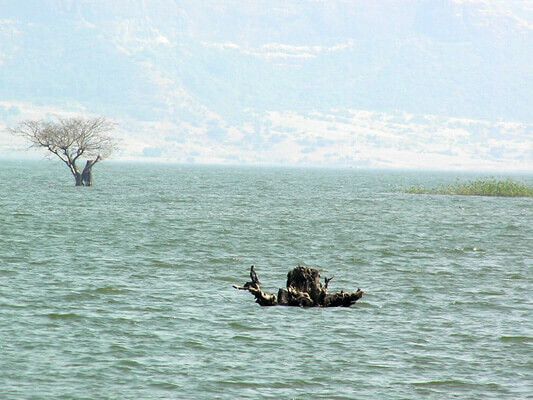 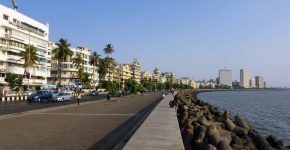 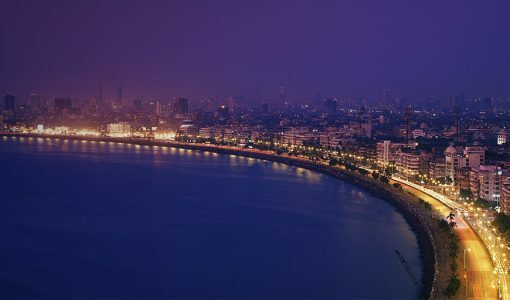 But nonetheless, there are plenty of things to do in Mumbai; you could visit the city’s heritage sites, museums, zoos.